In 2014 I had the great pleasure to take part in BIO 50, the 24th edition of the Ljubljana Design Biennial. 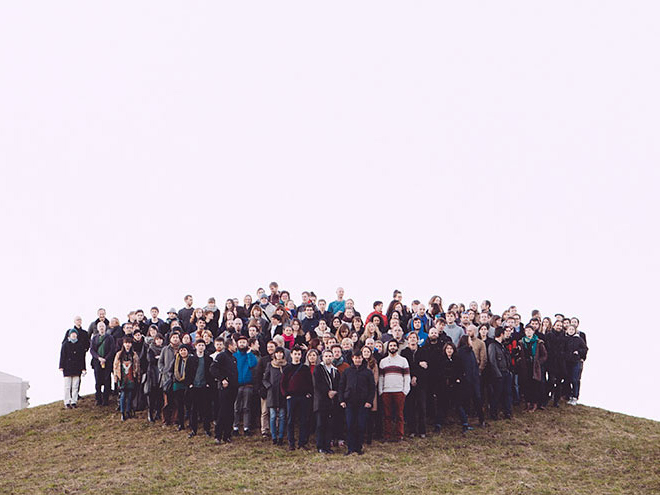 The photo above was taken during BIO 50’s first meeting and workshop in February, with all the participants that came for this experiment in international design collaboration lead by Belgian curator Jan Boelen. Pedro, Rita and I applied with Semi-Industrial as the sub-theme to the team working on “Knowing Food”, one of 11 themes this biennial addressed. After many discussions and considerations, we decided to contribute to the KnowingFood group with Slovenian Milk Interfaces 1964-2014, an installation/visual essay dedicated to the preservation, packaging and presentation of milk in Slovenia during the last 50 years. 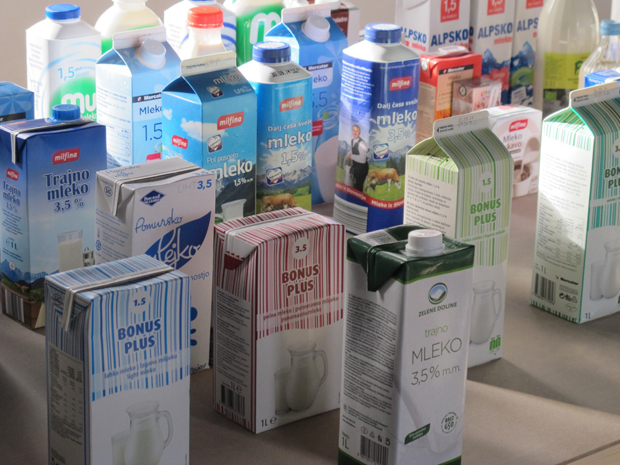 By focusing on interfaces that range from UHT and pasteurised milk packages to the Mlekomat, Slovenia’s raw milk vending machine system, this timeline shows how advances in technology and choices in representation reflect the increasingly complex design of a product, but also of the relationship between its producers and consumers. For more facts, trivia, pictures and other findings of this research go to the BIO 50 website. other countries and third world countries suffer from an essential shortage of experienced and effectively quali-fied teachers. Some nations which are in great need for quali-fied educators. DAPP Malawi creates measures to pro-vide teacher training programs in those nations and many others to support expanding areas improve their education strategy. Teaching instructors is usually a key priority to ensure scholars are able to be taught with the proper quality and level with regard to their age range. Farmers Club plans can be obtained at many schools across the globe. organizations in supplying these training programs at lots of institutions. Africa contains 32 teacher training institutions and India hosts 22 schools that offer the program. are held by donations and aid from DAPP Malawi. provide their students with all the materials that they really need to find out. express the educators taking advantage of those exceptional instructing projects.